Like each month, this one was packed with beautiful images and it was very difficult to select just ten. I am absolutely amazed at how many splendors can be seen at night. 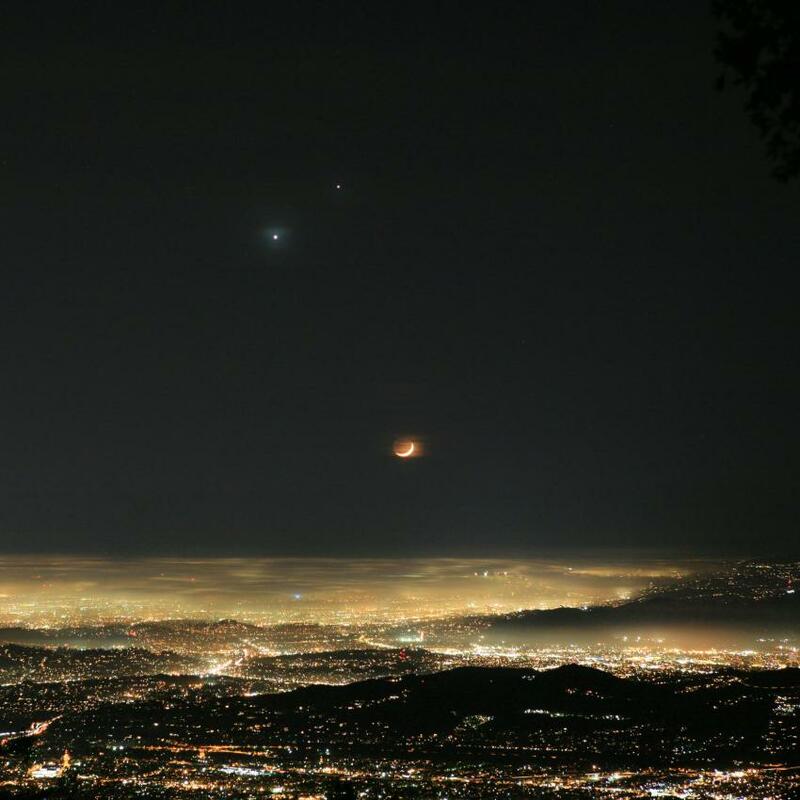 The picture above shows how light pollution affects night skies in Los Angeles. Only the moon, Jupiter and Venus can be seen. As usual, I hope you liked this selection and look forward to reading your comments.